So just like Jenn shared her healthy spots in Kansas City, here are a few of my favorite local fit bottomed spots in Jersey! 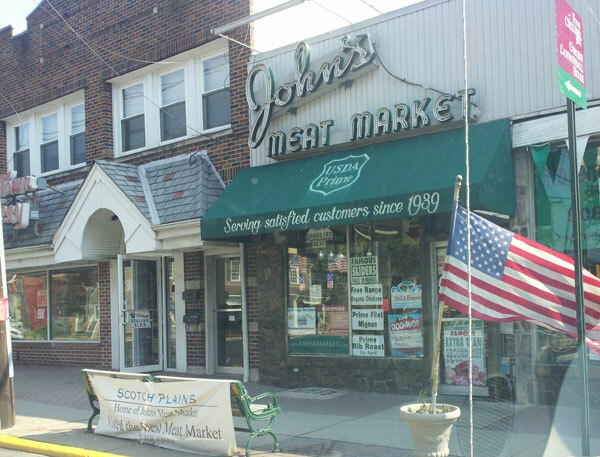 Our favorite meat market, John’s, has ridiculous meat. It’s been named best in New Jersey for a reason, and apparently it was part of a reality show at some point that featured Mr. T. That along with the fact that I almost cry tears of joy when eating their steak, and it’s a meat-lover’s dream. A carnivore’s dream come true. 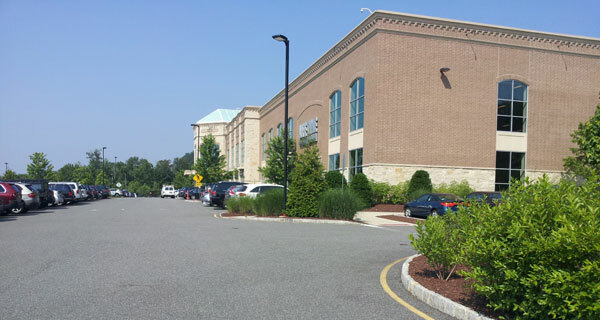 It’s not exactly a small local gym, but Lifetime Fitness in Berkeley Heights has got everything I need and more. 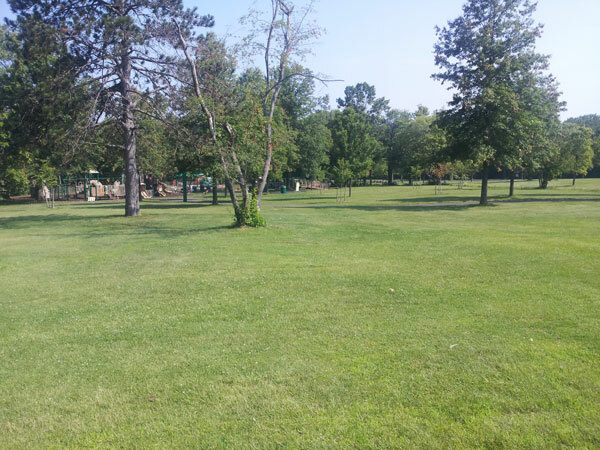 Plus, it’s in such a pretty location, it’ll make you weep when you see all of the gorgeous trees in the fall. We love the pool; now if I could just get my son to love the gym daycare. It’s set in greenspace galore. 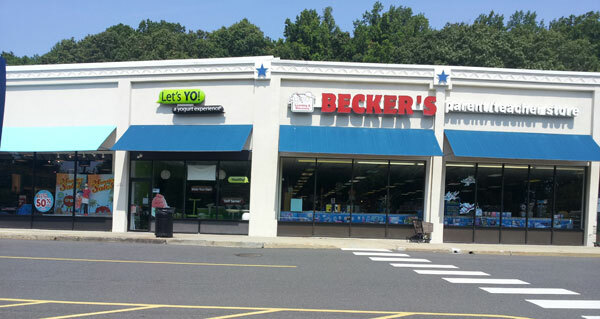 Frozen yogurt joints are opening up like gangbusters around Jersey, but Let’s YO! in Watchung is the bee’s knees. I wouldn’t say it’s a health food, but as a sometimes treat with portion control, it’ll cure your sweet tooth. I think it’s also organic? Whee! Let’s go to Let’s Yo! My hubby and I just discovered the little salad shop Wild Greens in our neighboring town of Westfield. We’ve been there several times since discovery, trying various salads. 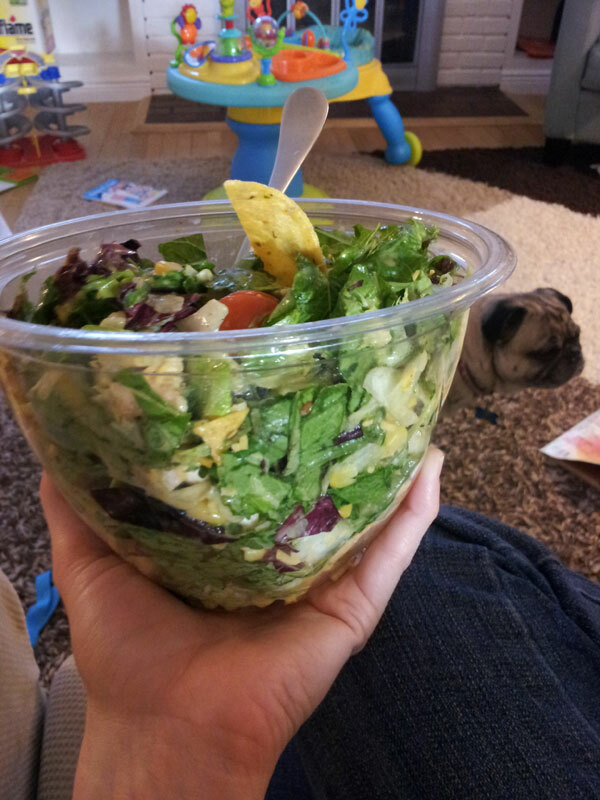 The salads are well-chopped and are the size of, like, your torso. They’re huge. And filling. Wild Greens, wildly huge salads. I mean, it’s a bucket of salad. See? The size of several photobombing pug heads. The Watchung Reservation is a gem in the Garden State and a very good neighbor to have. A small lake, hiking trails, a great playground, a nature center and a deserted village make it a fun place to kill a few hours with the kids. Wide open spaces make a Kansas girl in New Jersey very happy.